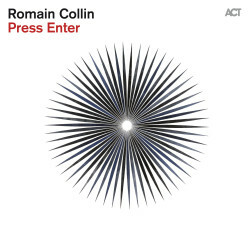 Pianist Romain Collin’s new album is Press Enter (ACT Music, 2015). In this interview, Collin talks about the continued growth of his trio with Luques Curtis and Kendrick Scott; his work as a film scorer on documentaries and more; the inclusion of voices from The Innocence Project on the track “Event Horizon;” and his upcoming tour. Learn more at http://www.romaincollin.com/. 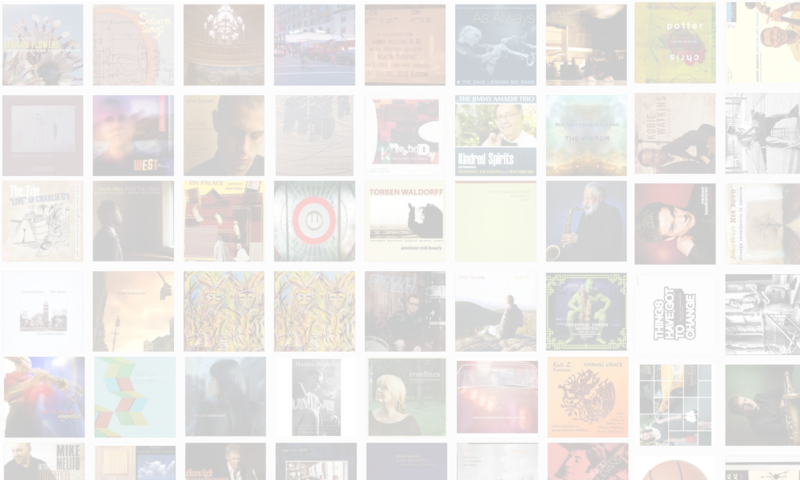 Support The Jazz Session for just $5 a month!